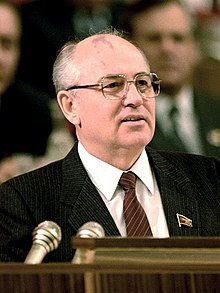 ↑ "Biography of Mikhail Gorbachev". The Gorbachev Foundation. Retrieved 13 January 2012.